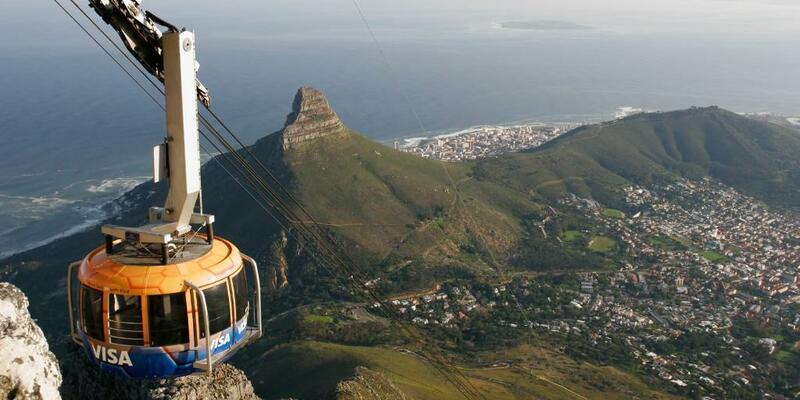 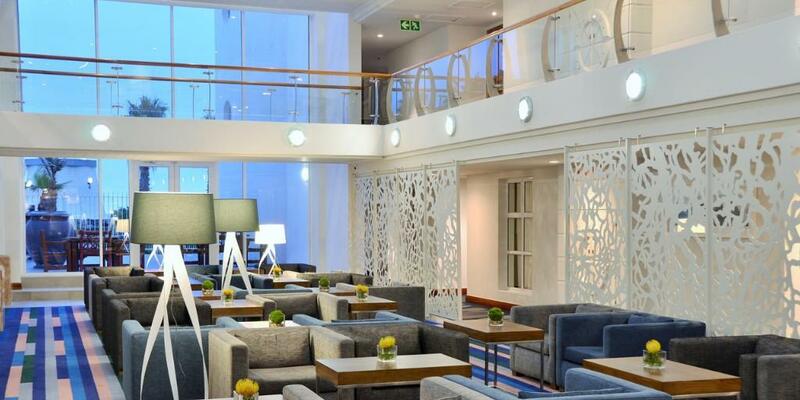 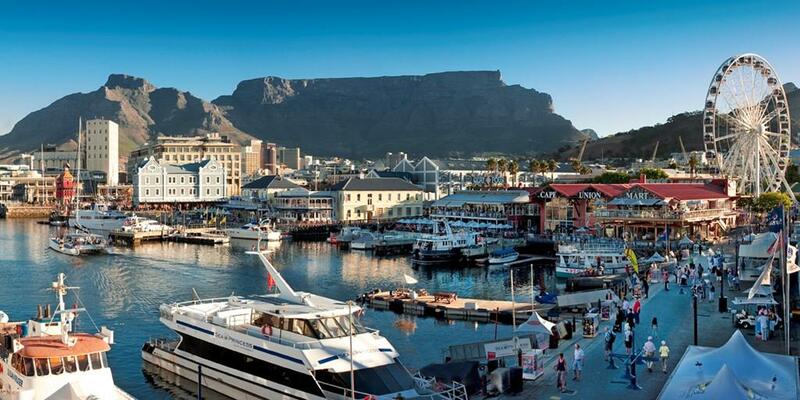 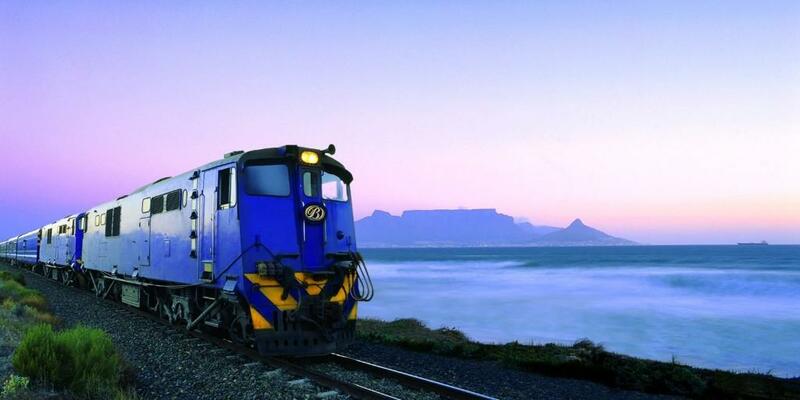 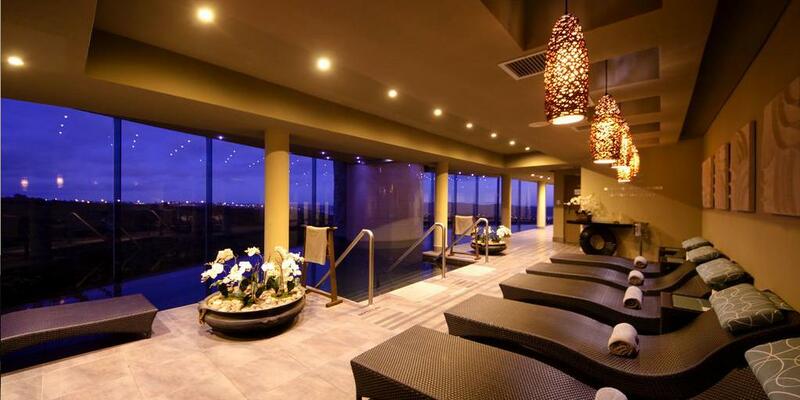 Arrive at CAPE TOWN Airport where you will be met and assisted to the RADISSON BLU WATERFRONT, Cape Town. 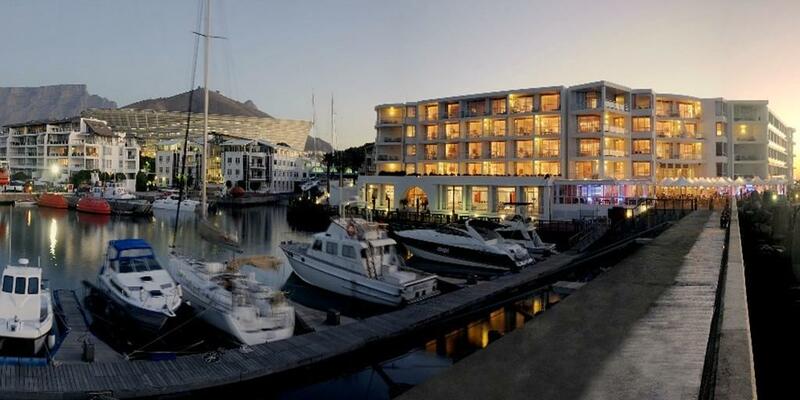 Superbly situated on the edge of the Atlantic Ocean, overlooking the Victoria & Alfred Waterfront with the Table Mountain in the background, the Radisson Blu Waterfront hotel offers the ultimate in comfort and luxury to discerning travellers. 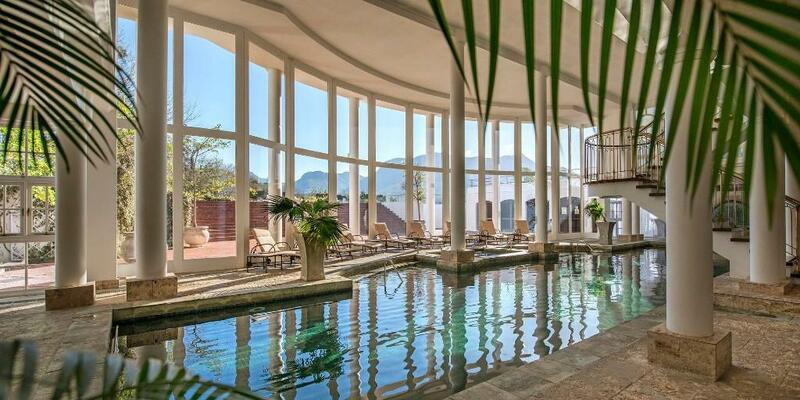 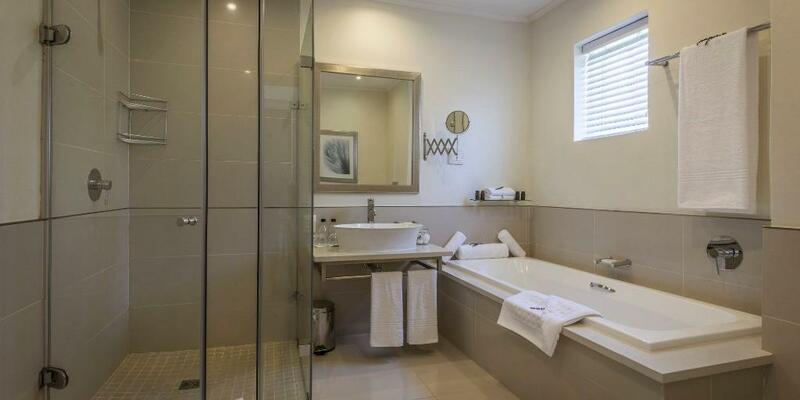 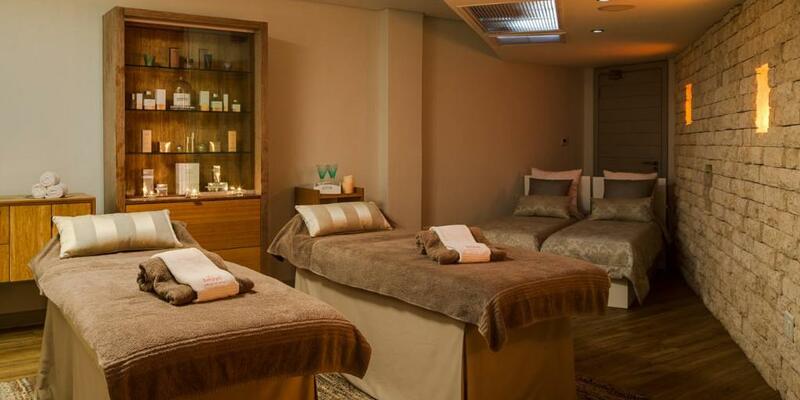 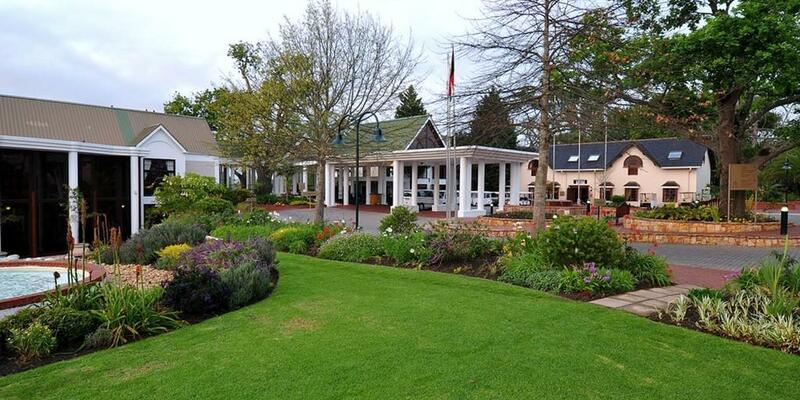 Check out and drive to Kleinmond after breakfast, and check into the ARABELLA HOTEL & SPA. 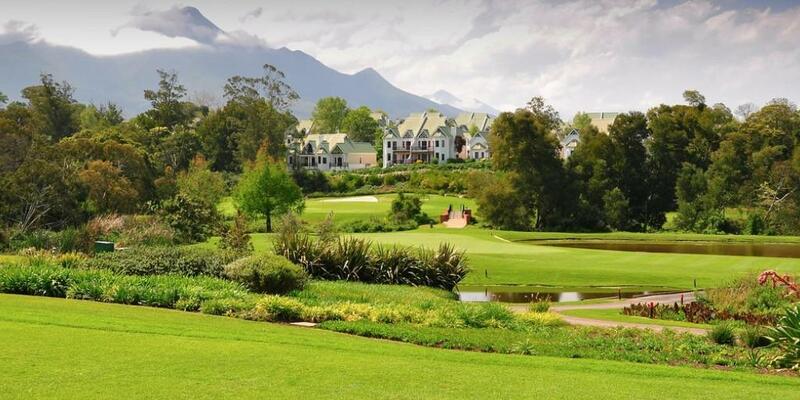 Just over an hour's drive from Cape Town, the Arabella Hotel & Spa is situated in the heart of one of the richest plant kingdoms in the world. 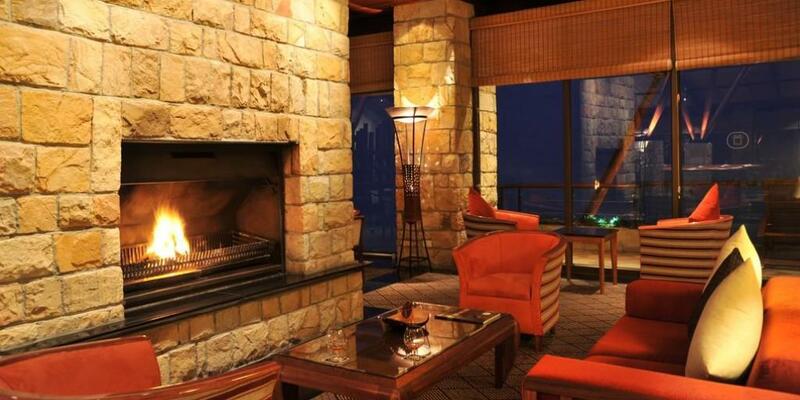 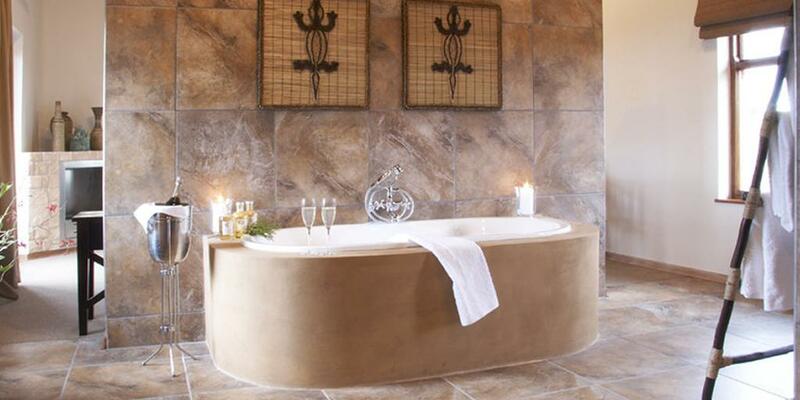 The guestrooms offer sensational views of the Bot River Lagoon or Kogelberg Mountains. 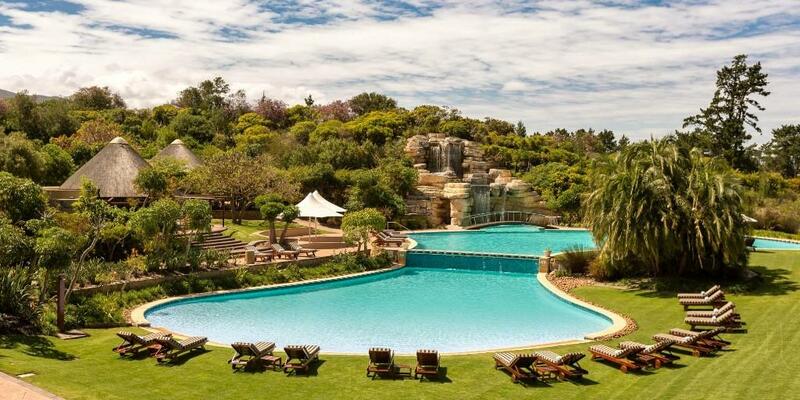 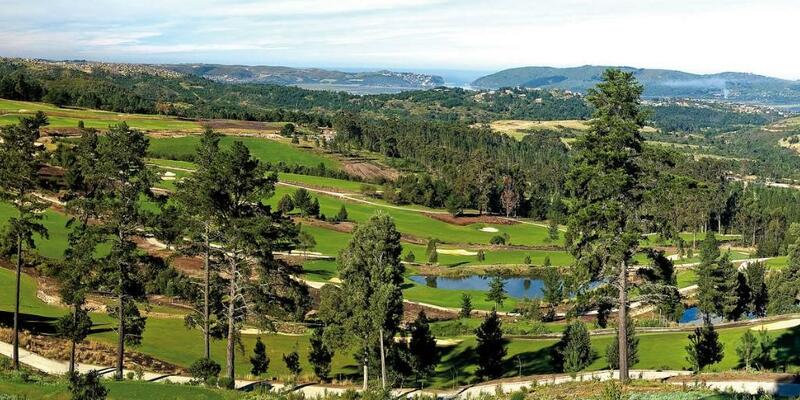 Check out after breakfast and drive to Knysna and check into the SIMOLA HOTEL. 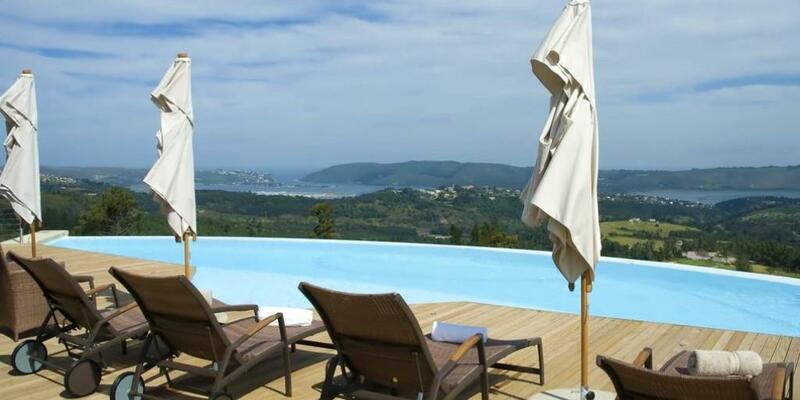 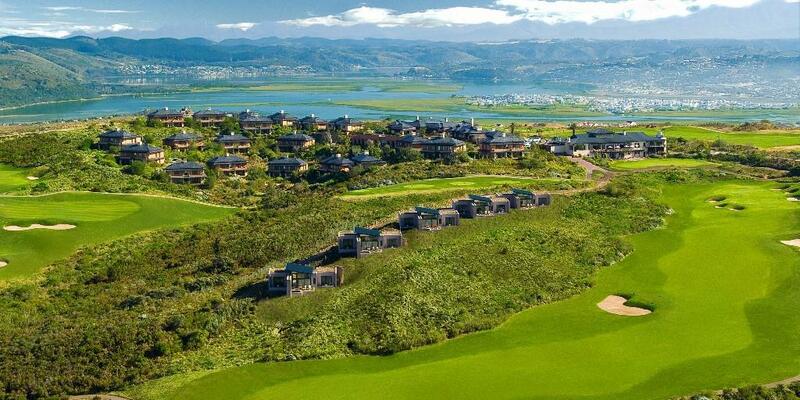 Set high in the hills above Knysna on a 325 hectare golf estate, the Simola Hotel commands an awesome view of the rolling mountains and Knysna Lagoon leading to the famous Heads in the distance. 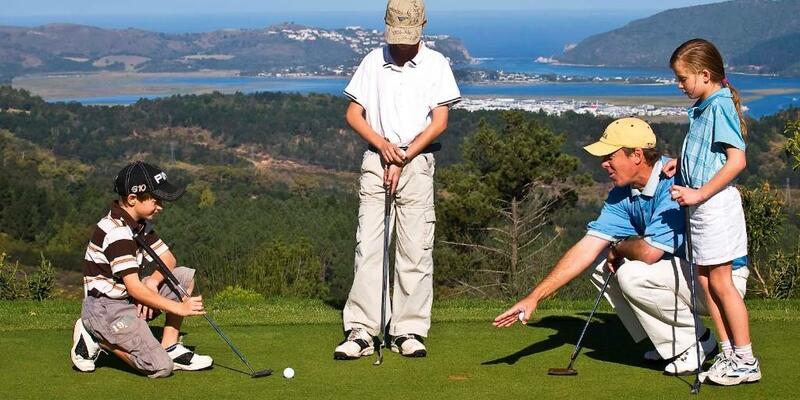 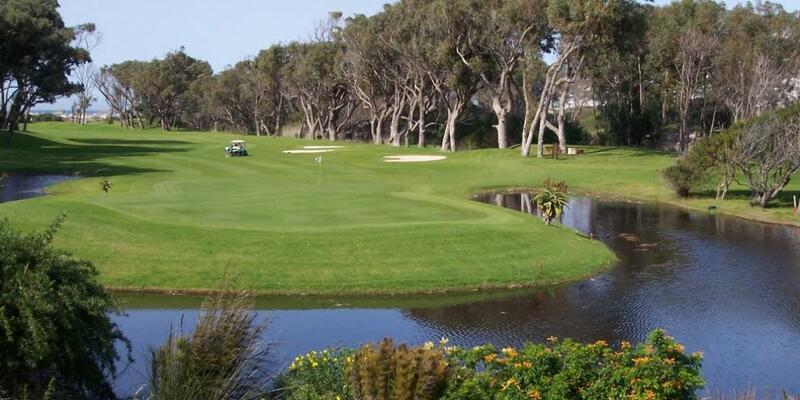 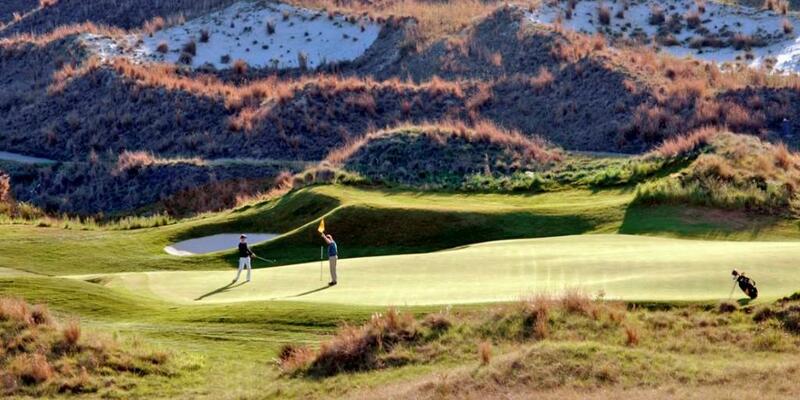 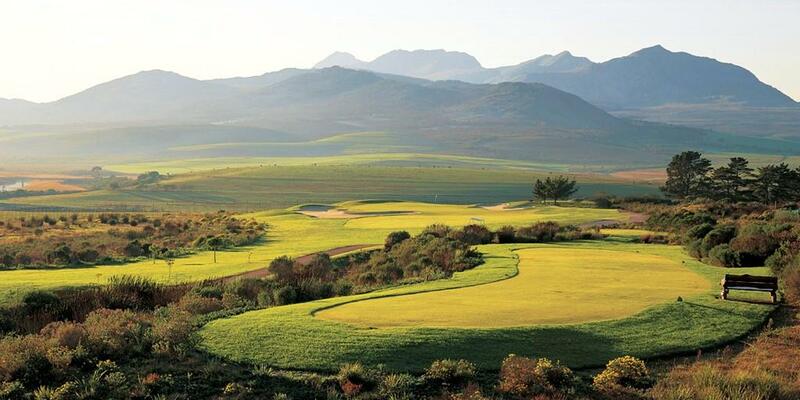 After checking in, enjoy a round of golf on the beautiful Pezula golf course. 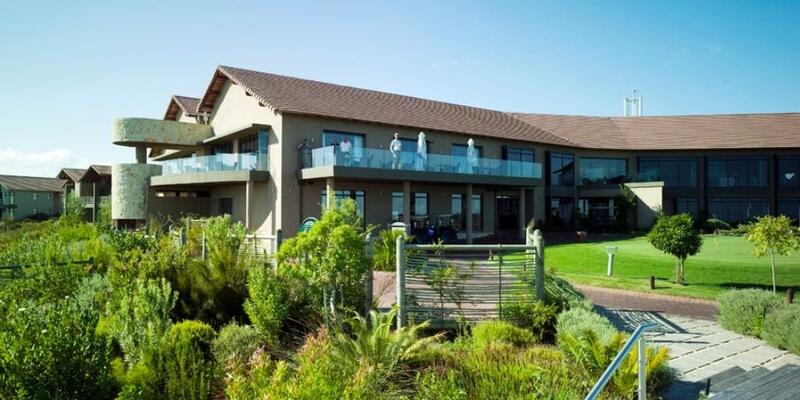 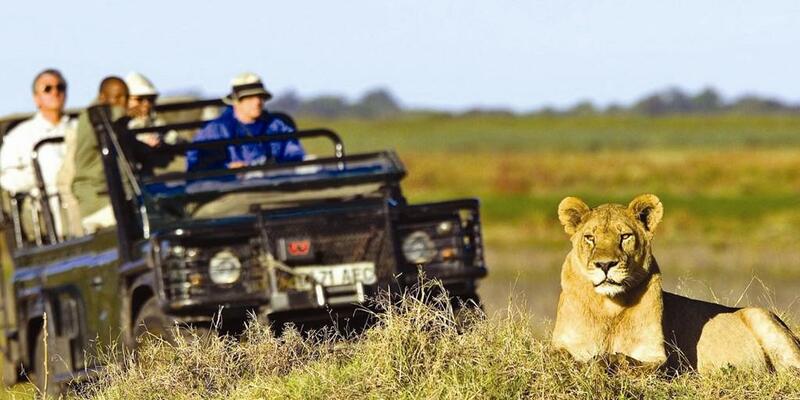 Check out after breakfast and drive to Mossel Bay before checking into the GONDWANA GAME RESERVE. 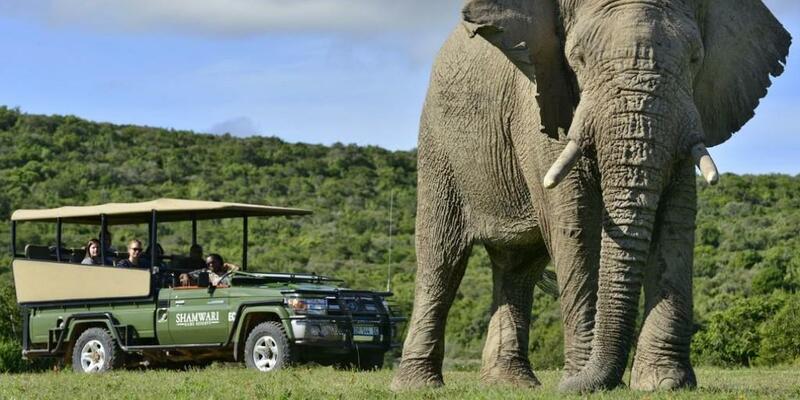 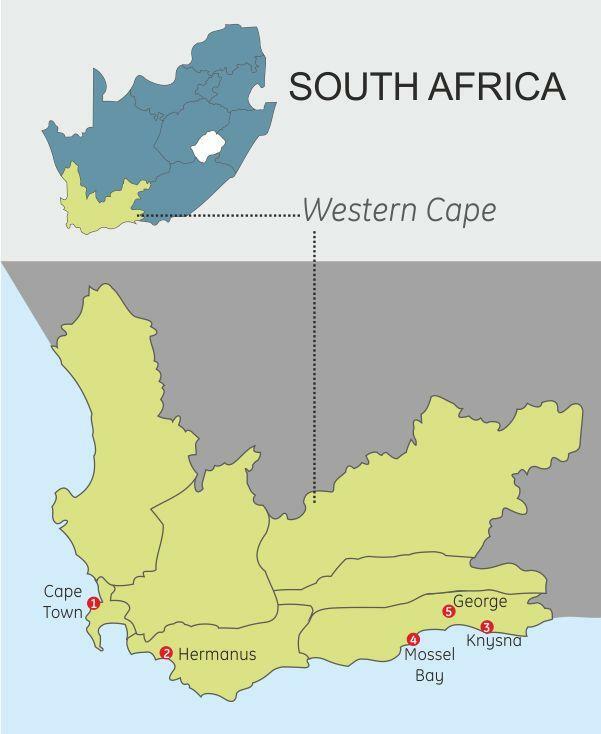 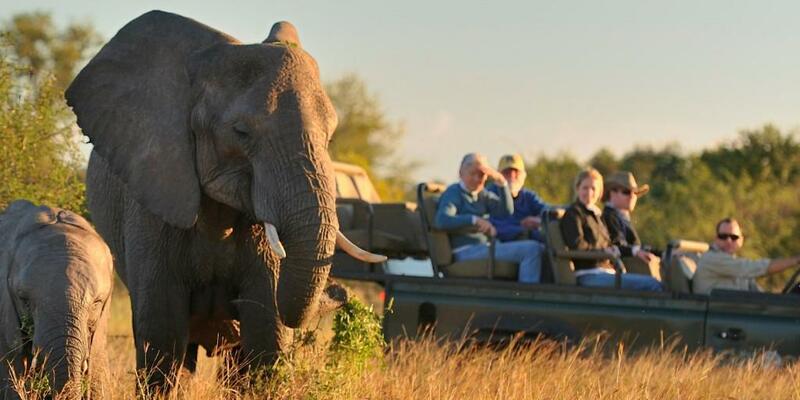 Set on 11,000-hectares of undulating valleys and indigenous Fynbos, the Gondwana Game Reserve is the first authentic free-roaming Big Five reserve in the Western Cape, and home to several endangered wild species including Cape Mountain Zebra, Black Rhinoceros, and Black Harrier. 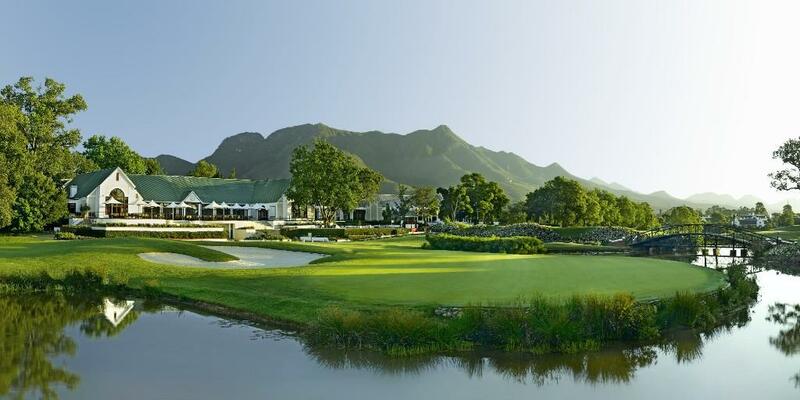 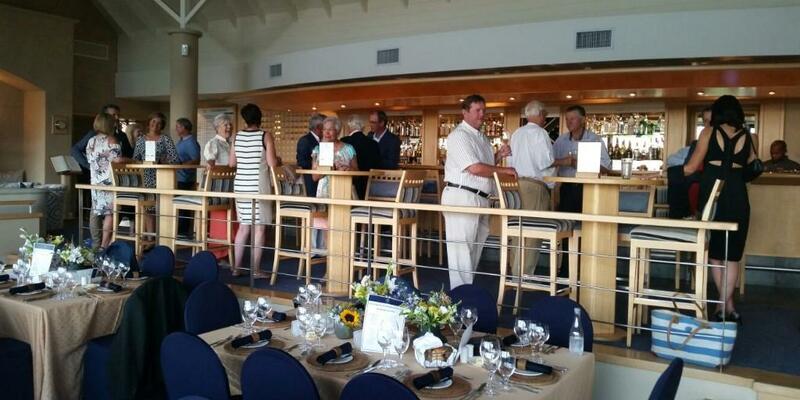 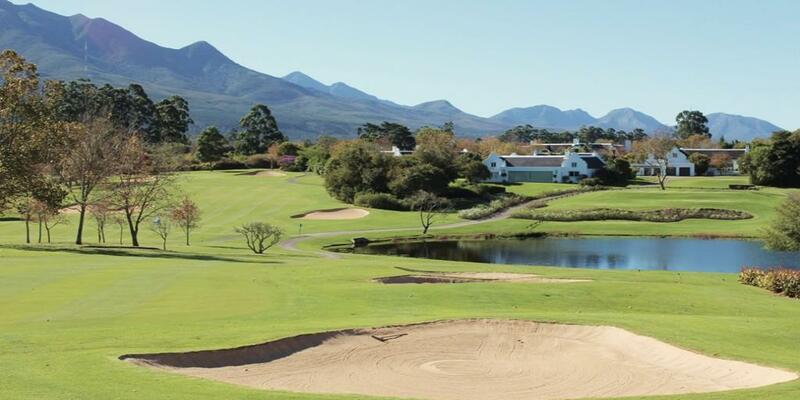 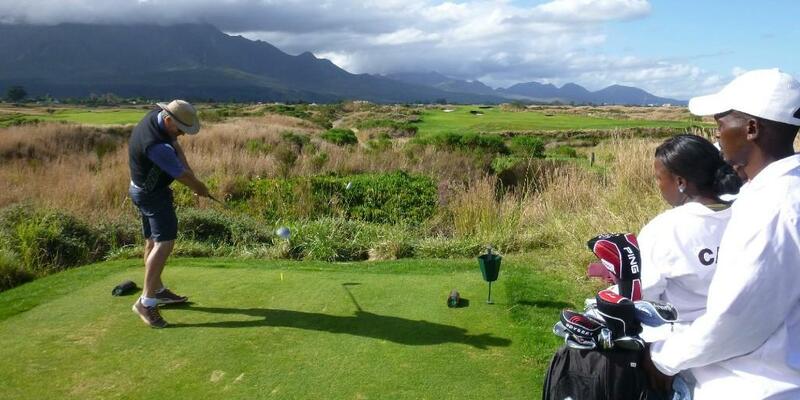 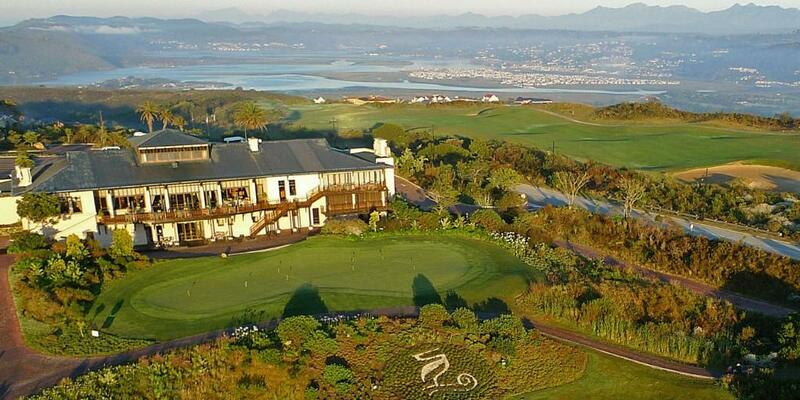 After checking in, head out for a round of golf on the Fancourt Montagu golf course. 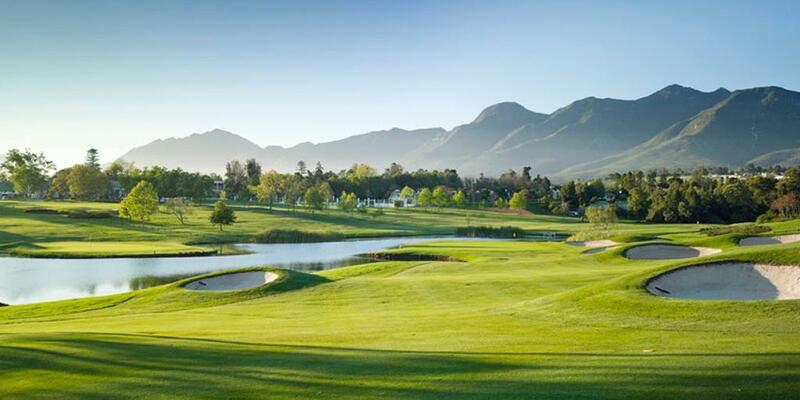 After breakfast, prepare for an enjoyable round of golf at the Fancourt Outeniqua, a dramatic Gary Player parkland course. 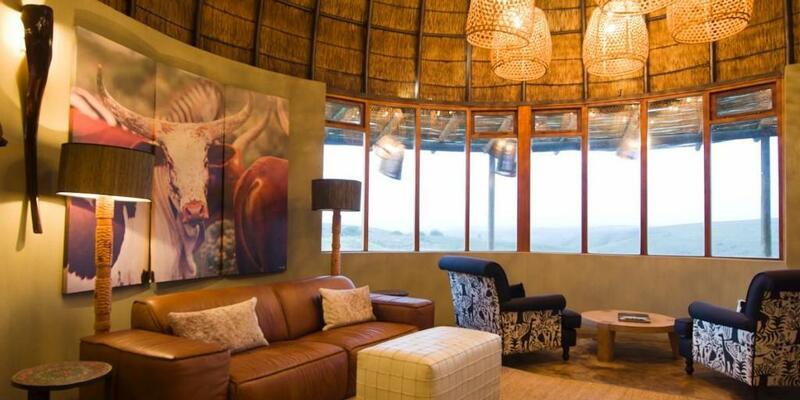 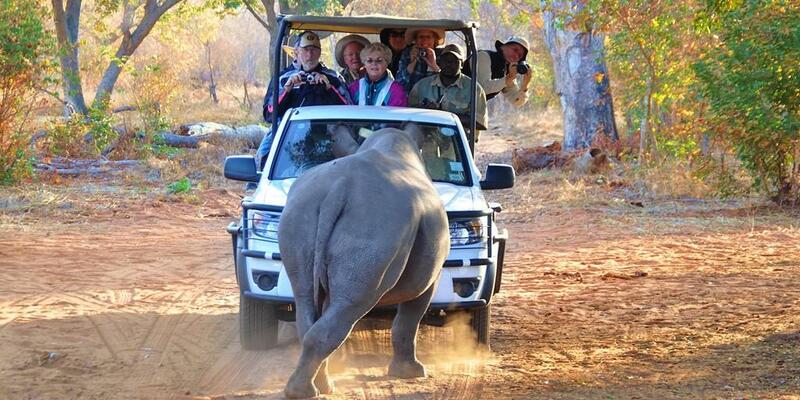 Check out after breakfast, and travel to GEORGE Airport. 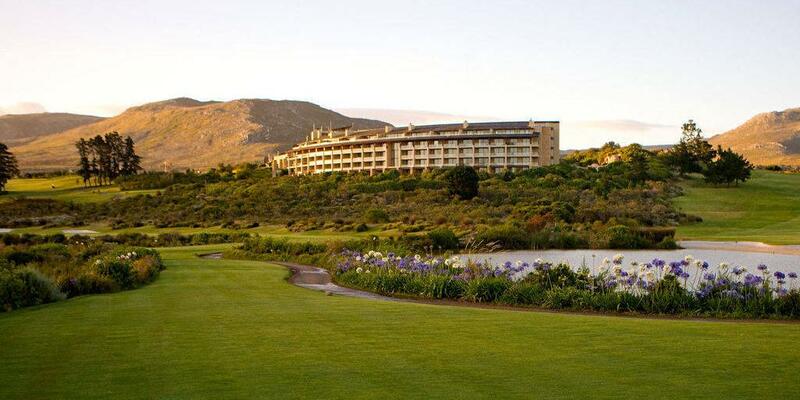 Just over an hour's drive from Cape Town, the Arabella Hotel & Spa is situated in the heart of one of the richest plant kingdoms in the world. 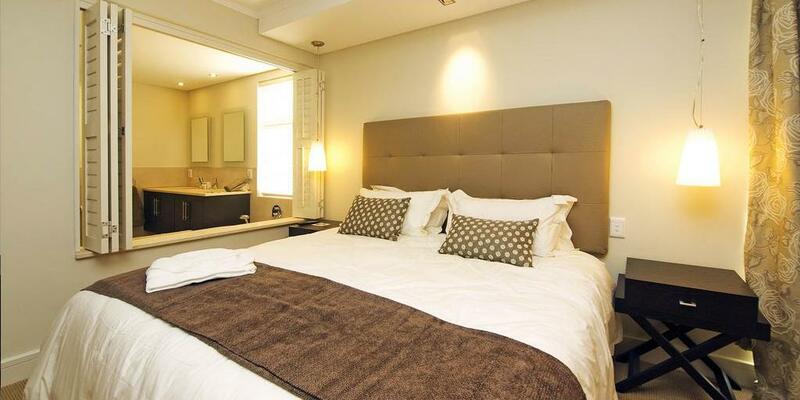 The 145 guestrooms are decorated with rich rosewood furniture, luxurious cottons and plush duvets. 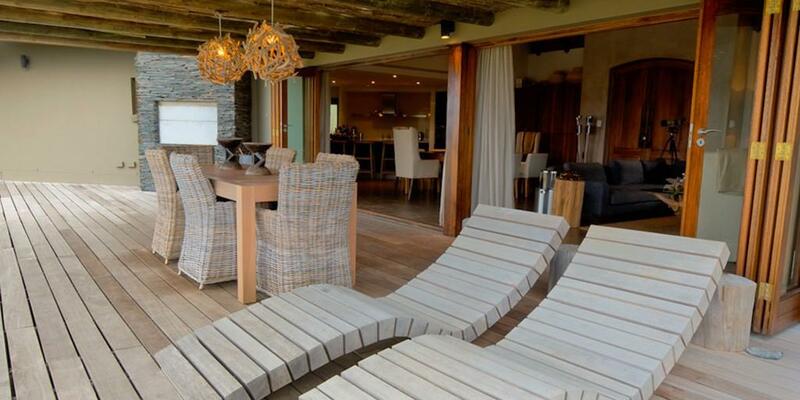 Full-width sliding glass doors lead to a private terrace that overlooks the Bot River Lagoon or Kogelberg Mountains.